Flight in a vertebrate provides several advantages. First, the flying animal has access to food sources unavailable to terrestrial species. This includes insects flying above the ground level that cannot be reached by earthbound animals as well as fruits and flowers on the terminal ends of thin branches. Second, the flier has a ready means of escape from non-flying (or non-volant) predators and can rest in places that are not accessible to earthbound predators. Third, flight gives a species great mobility and the ability to cover large expanses rapidly and cheaply. Although the amount of energy required to initiate flight is great, once the animal is airborne, flying is the most economical form of locomotion per distance traveled in a terrestrial environment. In addition to daily foraging advantages, flight provides the means to compensate for seasonal changes in climate and food availability. A fourth advantage is at the evolutionary level. Fliers can overcome geographic barriers such as large bodies of water and, consequently, can disperse to locations not easily traversed by non-volant terrestrial animals. For example, bats are the only mammals native to New Zealand, to many remote Pacific Islands, and to the Azores in the Atlantic. 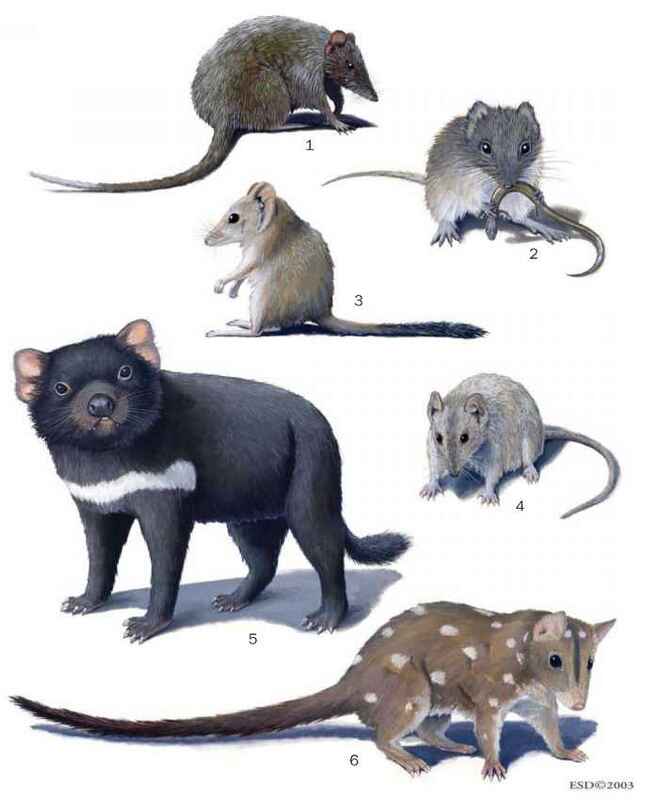 Before humans arrived on Australia with dogs, bats and a few rodents (apparently arriving from New Guinea) were the only eutherian mammals among all the terrestrial fauna on the continent.